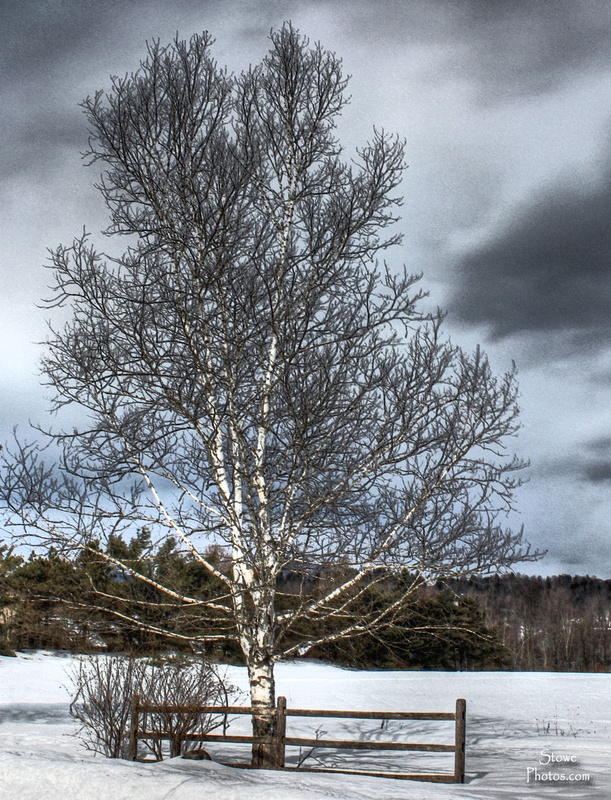 Saw this birch tree while showing a condo at Stonybrook condos in Stowe. Beautifully shaped and mature birch. This Valentine’s Day I caught the red barn at Stonybrook Condos during a winter storm in Stowe, Vermont. January 24, 2014 – Pond off Dewey Hill Road, Stowe, Vermont. This pond is one of my favorites – usually during foliage though. December 21, 2013 – Field off Upper Hollow Hill Road in Stowe Hollow. December 22, 2013 – Day of the Ice Storm. The bridge at the Stowe Rec path. Stowe, Vermont – Stowe Rec Path Bridge on December 22, 2013. This was the day of the Ice Storm.